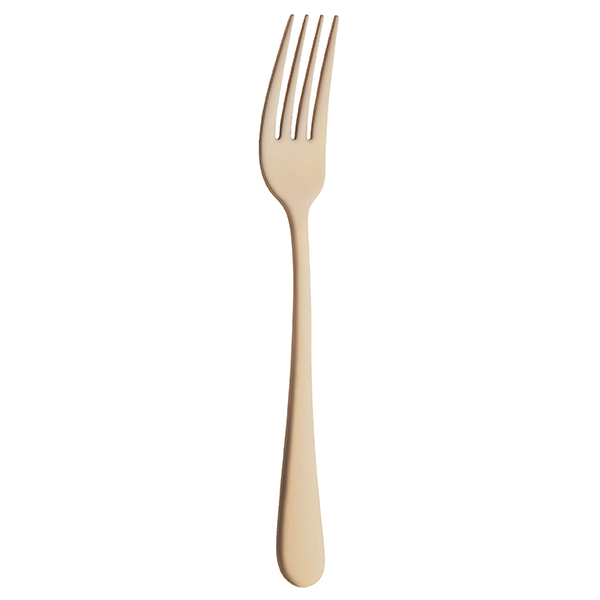 Amefa’s Goldware Dessert Fork is a 7-1/4” fork that upgrades your place setting with a metallic highlight. 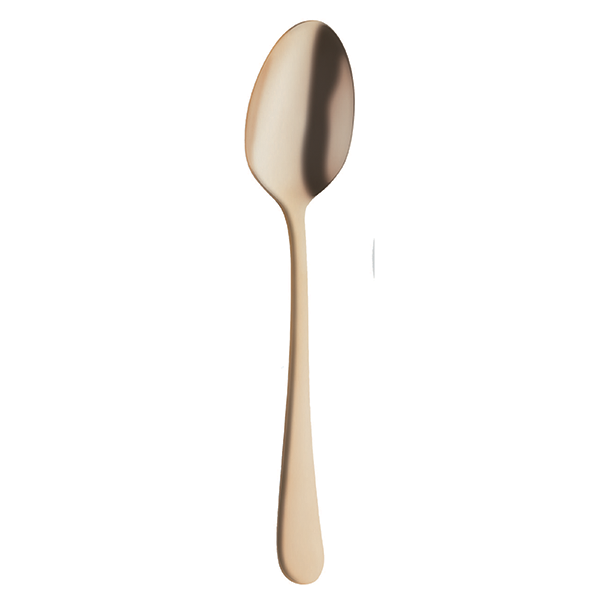 Goldware is an LMT-exclusive collection of simple yet elegant 18/0 stainless steel flatware from Amefa. It’s transformed with a gold PVD finish. PVD is a vacuum-coating method used to chemically bond a variety of finishes to metal. It seems like alchemy, but it’s pure science, and Amefa has mastered it. Amefa is our Netherlands-based flatware partner that has been creating unique utensils since 1965. 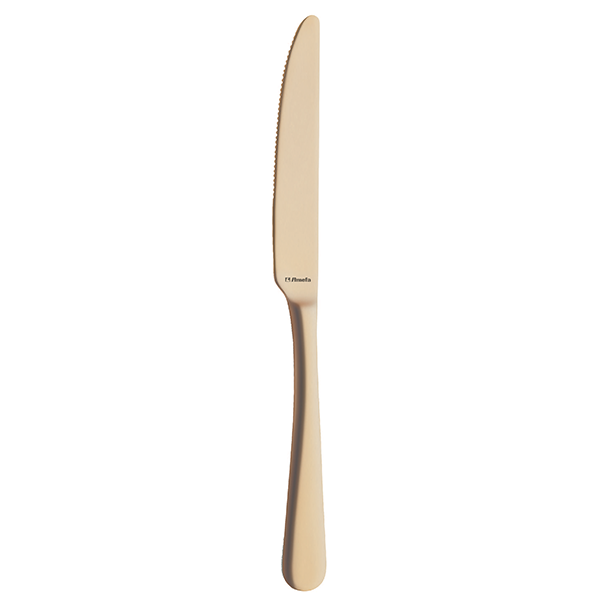 They offer a wide range of flatware, from wood-handled pieces to copper, gold and black-finished flatware. Each of their ranges offers an eye-popping aesthetic to frame and accentuate your tabletop design.